Bill O’Reilly thinks Bill O’Reilly is pretty great. 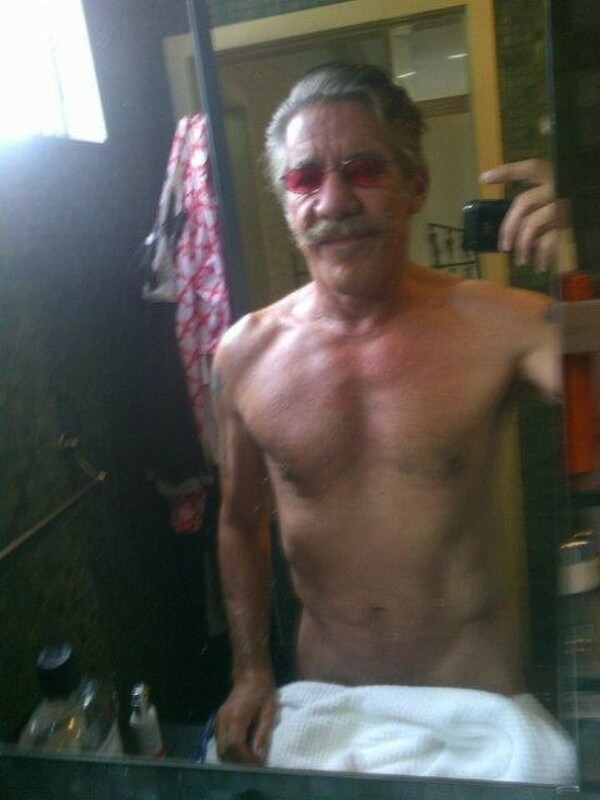 Speaking with another certainly iconic — though unfortunately at times half-naked — journalist, Geraldo Rivera, O’Reilly said that his pre-Super Bowl interview with President Obama was quite amazing. We’d write more about O’Reilly’s claim, but we simply must give the man a standing ovation.